Hype is a daily or intra sport hydration supplement formulated to fight both thirst and fatigue associated with physical exercise. PROGENEX Hype can help you fight the fatigue that’s been holding you back, while increasing mental clarity and sharpening focus. 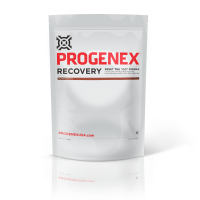 PROGENEX Hype includes leucine, isoleucine, valine, as well as tyrosine and phenylalanine. Enhancing endurance, improving performance, and seriously intensifying focus, without the use of stimulants. A low-calorie drink, high in LNAAs (large neutral amino acids) which have shown to reduce mental drowsiness and the perception of fatigue. When you engage in physical activity, your brain uptakes an amino acid known as tryptophan. Elevated tryptophan concentrations accelerate brain serotonin synthesis, making you feel tired before your body is actually spent. 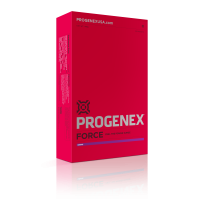 PROGENEX Hype works by supplying effective levels of LNAAs that ultimately ‘compete’ with tryptophan and prevent its uptake into the blood – consequently reducing levels of brain serotonin. 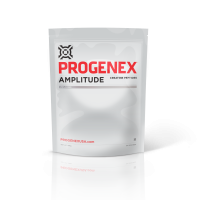 Studies show that these Fatigue Fighter Peptides with high levels of LNAAs support a reduction in perceived exertion and mental fatigue during exercise while improving cognitive performance following the workout. During training or other sustained periods of exertion, serotonin levels in your brain often spike, resulting in an increased perception of fatigue. 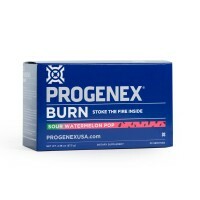 To combat this effect, PROGENEX Hype includes Fatigue Fighter Peptides which provide LNAAs (large neutral amino acids). These components can inhibit serotonin synthesis which has been shown to reduce your perception of exertion and mental fatigue during exercise, helping you go harder, longer. 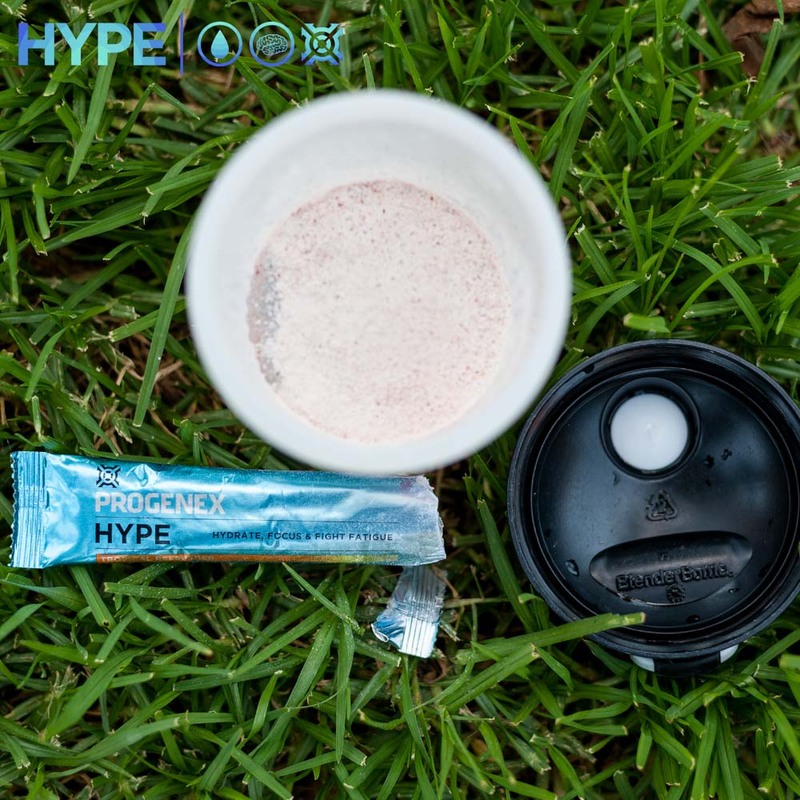 In short, Hype can support your fight against the fatigue that’s been holding you back and help increase mental clarity and sharpen focus – all without the use stimulants. 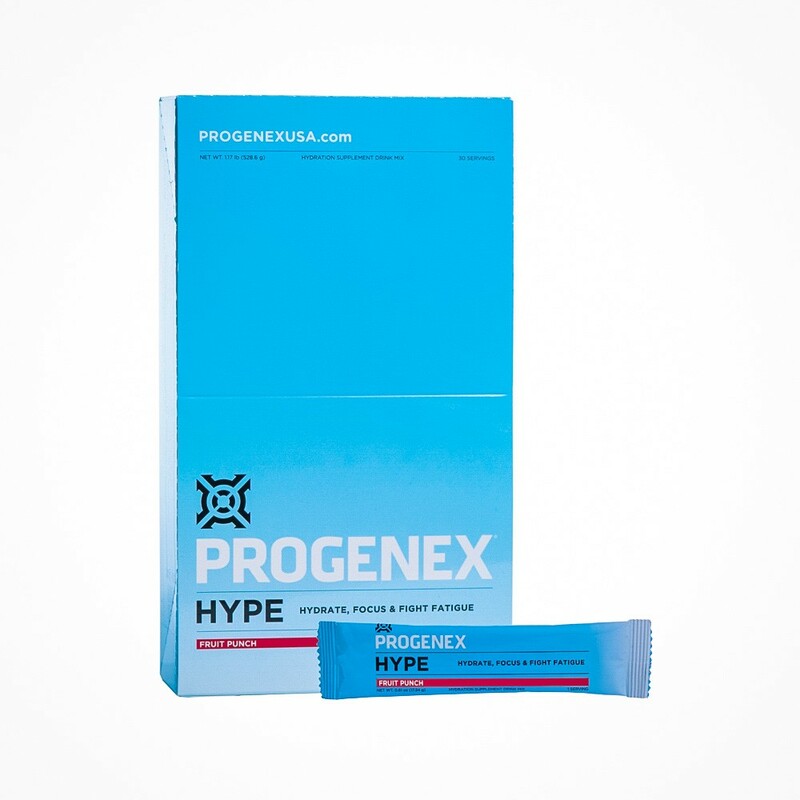 PROGENEX Hype is a daily or intra sport hydration supplement formulated to fight both thirst and fatigue associated with physical exercise. Use it during your workouts to hydrate or in the middle of the day when you’re tired.